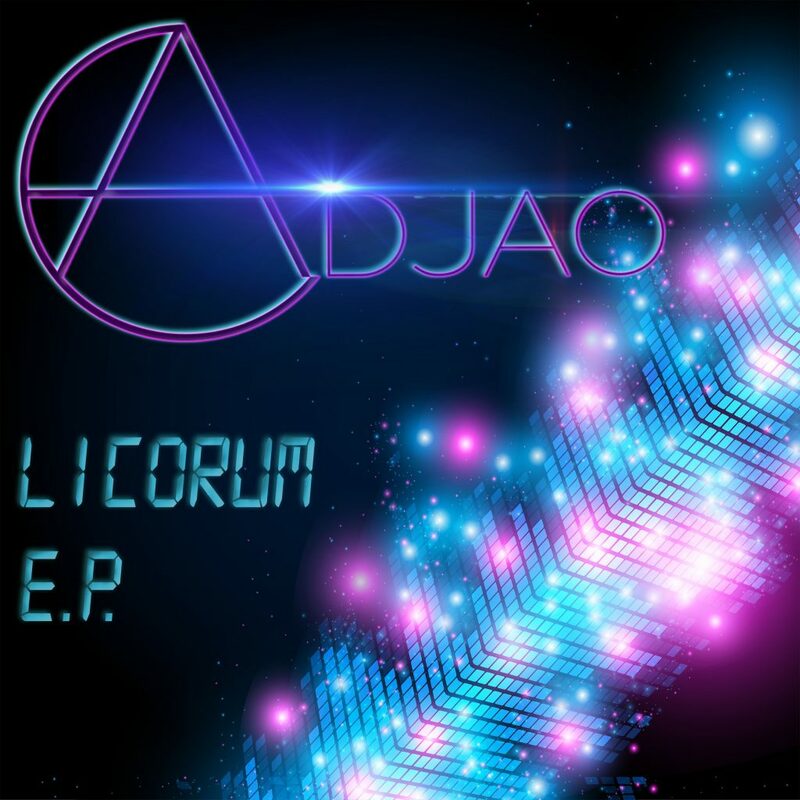 I got this EP from Adjao and it is full of energy. I am talking about if you’re not ready to get blasted with what I would consider main stage festival music or 2am in the club music, then hold off temporarily. Each track tries to one-up each other on the energy level. I can picture it now with champagne in the air and everyone bouncing around to the music. It is almost that you feel obligated to rage when you listen. On two of the tracks, “Heart On Fire” and “Wait 4 U,” you get the vocals of Nico Larsson whereas “Amazing Grace” features Dana Linsay. I am slightly hesitant with “Amazing Graze” solely because it lost the emotion of the original track, but it doesn’t take away from the music quality. Can’t say I have heard of Adjao before and it seems like they are brand new. I maybe wrong on that last statement because it sounds like they know what they’re doing when it comes to producing as I enjoyed it. Overall, this is the best way to end Summer 2018 with a bang. Always gotta go out on top in the biggest way. Check it out now! Check out Adjao now on Soundcloud and Twitter. Editor’s note: I have been sitting on this for a week and I apologize. To be fair, I wrote the rest of the review a week ago, but I thought I hit the publish button. Turns out, I didn’t. That is my mistake and now you have to listen to this EP three times in a row to make up for it.